As Northern California was pelted with rain to start the new year, there seemed to be reason to celebrate as the critically low levels at some lakes and reservoirs rose quickly. Lake Shasta went up by half since the beginning of winter, to 46 percent of capacity. Folsom Lake, east of Sacramento, rose 44 feet in just over a month, and Lake Oroville rose 20 feet, according to the California Department of Water Resources. But that wasn’t the case everywhere, including the two Southern Monterey County lakes, Nacimiento and San Antonio, key bodies of water in recharging Salinas Valley aquifers. As with all lakes and reservoirs throughout the state affected by years of drought, water levels at Nacimiento and San Antonio had become dire. Last summer, Lake San Antonio dramatically dropped to 3 percent of capacity and recreational facilities there were closed. 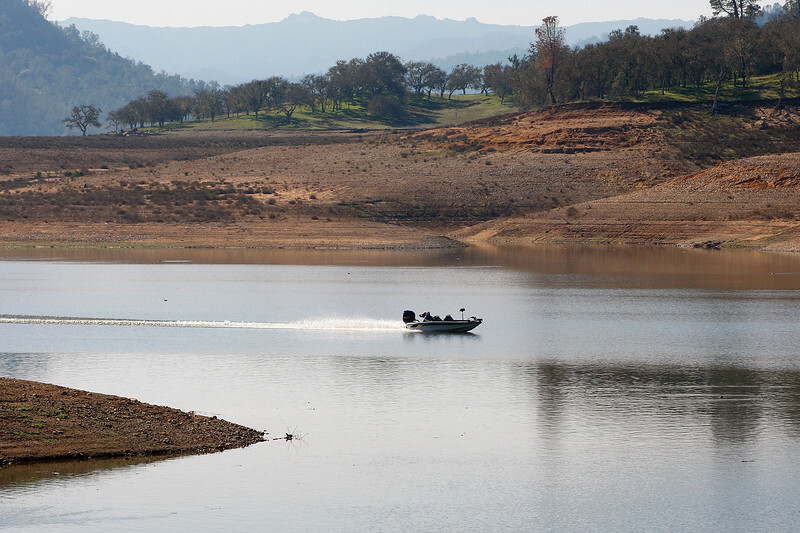 Last month, Lake Nacimiento stored water at only 16 to 17 percent of capacity. It has now risen to 22 percent. “Most of the gains came from the last couple rain events over the past week,” said German Criollo, a hydrologist with the Monterey County Water Resources Agency. While Robert Frischmuth tuned in to the Democratic debate a few weeks back, he was startled to see a new commercial promoting oil and natural gas development in Monterey County. It turned out to be part of a TV and radio ad campaign, which promises economic benefits and thousands of jobs for the region. Frischmuth is a member of Protect Monterey County, a local nonprofit group that focuses on environmental issues. He and his colleagues believe the campaign comes in response to a ballot initiative they are preparing for the November election. “We think it’s unprecedented that the oil companies would spend so lavishly on advertising when the initiative isn’t even drafted yet,” said Mary Hsia-Coron, another member of the group. Californians for Energy Independence is credited on the video for sponsoring the ad. 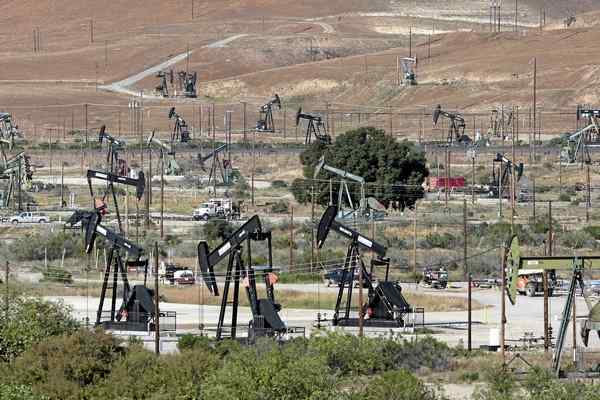 Its coalition includes Chevron Corp., Exxon Mobil Corp., Occidental Petroleum Corp., and other oil and gas corporations.